The Venetian Team provides excellent catering service for any event. Take out and delivery is available 7 days a week for small to elaborate gatherings alike. View our catering menu below which includes an extensive list of dishes. If you would like an item that is not featured on the menu, please inquire. We accommodate any catering request, allowing you the freedom to personalize your menu. We will cater to your home, office, or venue while working within your budget. 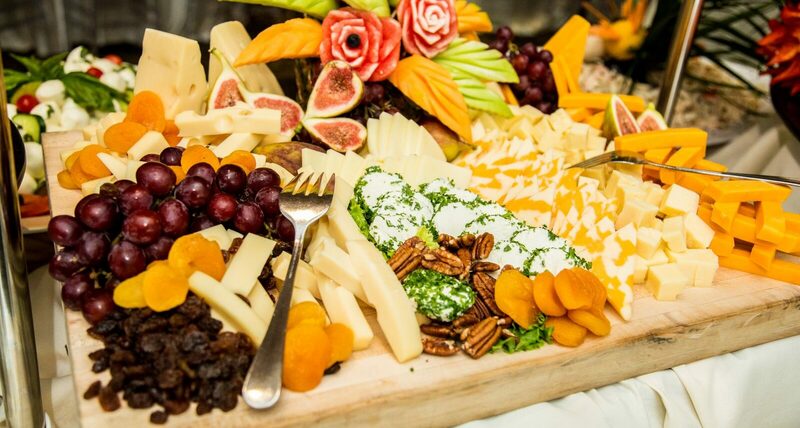 Consider The Venetian Catering Connection for your next event! The Venetian Banquet and Hospitality Center is an ideal venue to host weddings, corporate events and social events. Our recently renovated facilities located in the heart of Vaughan make our elegant location suitable for events of all sizes.